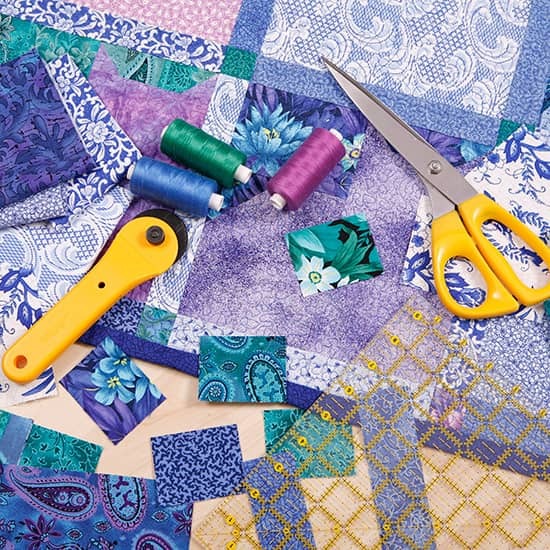 We are a leading supplier of fabrics and sewing supplies in Canada and the United States for manufacturers, tailors, alteration shops, dry cleaners and home sewers along with quilting supplies. We have been in business for over 35 years, supplying many satisfied customers in Canada and the USA. 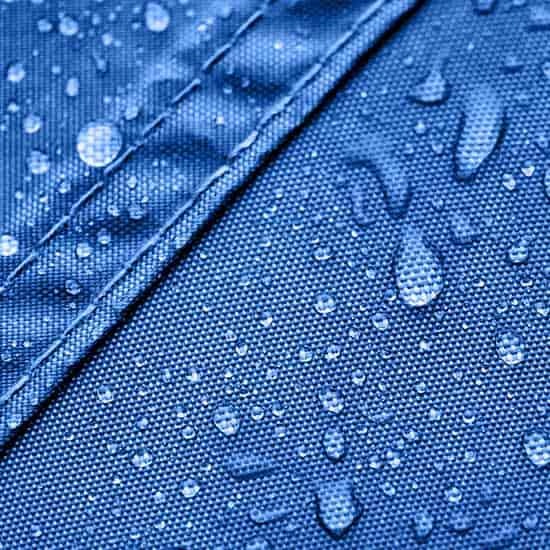 We offer a variety of fabrics for all manufacturing, industrial, and home sewing needs including PVC fabric, PVC vinyl fabric, PVC polyester fabric, PVC nylon fabric, tarp or tarpaulin, PVC tarp, PVC tarpaulin, stabilizers for embroidery including cut-away, tear-away, soft cut-away, and aqua film, all kinds of interfacing, mesh, waterproof or water resistant fabric, linings, fleece, cuffs, twills, cordura, cotton canvas, denier, batting, and terry cloth. Please see our fabrics section for a more complete list of fabrics. We also offer fabric for manufacturers and their products. As a leader among zipper suppliers, we sell a vast array of zippers and zipper parts. Please see our zipper category for a more detailed list. We specialized in quality zippers. All the thread you need is available at PacCana Enterprises for both the manufacturer and home sewer. 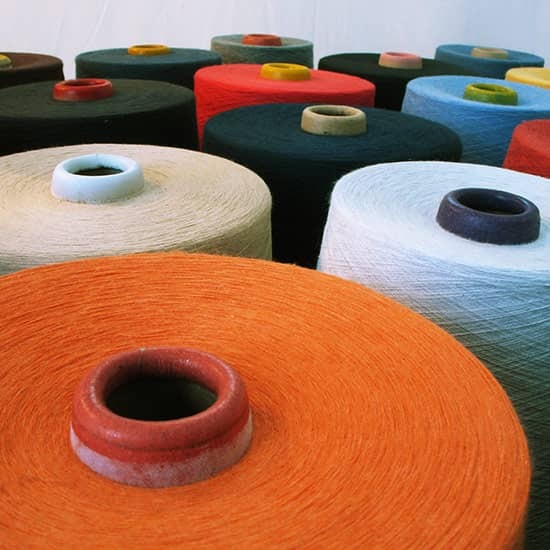 We are a quality thread supplier for the US and Canada and have all kinds of thread. Polyester and nylon thread ready for you to order in the widest variety possible of colors, thread for your serger and Mettler thread, thread for embroidery, elastic thread and invisible thread for those special projects as well as Nomex thread. We have both tailoring supplies and dry cleaning supplies. For tailor shops we offer a complete list of sewing supplies and notions. We have scissors, fabric marking tools, zippers, hook and eyes, buttons, thread, sewing machine parts, fastening tape (Velcro), fabrics, and all other tailor supplies. We carry a complete line of sewing supplies and sewing notions for tailors. For dry cleaners and dry cleaning supplies we have hangers, garment bags, and hanger covers. We are quality webbing suppliers offering all kinds of webbing: polypropylene, nylon, polyester, cotton, and jacquard (pattern) webbing for use in backpacks, bag straps, or wherever webbing is needed. PacCana supplies nylon, lycra, polyester and cotton bias, and polyester twill fastening tape. We are a quality fastening tape supplier. We offer both plastic and metal buckles and all kinds of fasteners. We are a quality buckle supplier. PacCana has a vast and quality product line of all kinds of sewing supplies and sewing notions for manufacturers and other businesses. You will be delighted with our customer service and response to your business and home sewing needs. We are the USA and Canada manufacturing and sewing supplier for PVC fabric, zippers, zipper parts, metal and plastic buckles, webbing, binding tape, fastening tape, reflective tape, elastic, hook and loop fasteners, snaps, grommets, cording and piping, thread, safety supplies, fabric and any other sewing supplies or sewing notions needed for manufacturing or other sewing needs. We also have a walk-in store selling fabric and sewing notions for local Calgary clients.